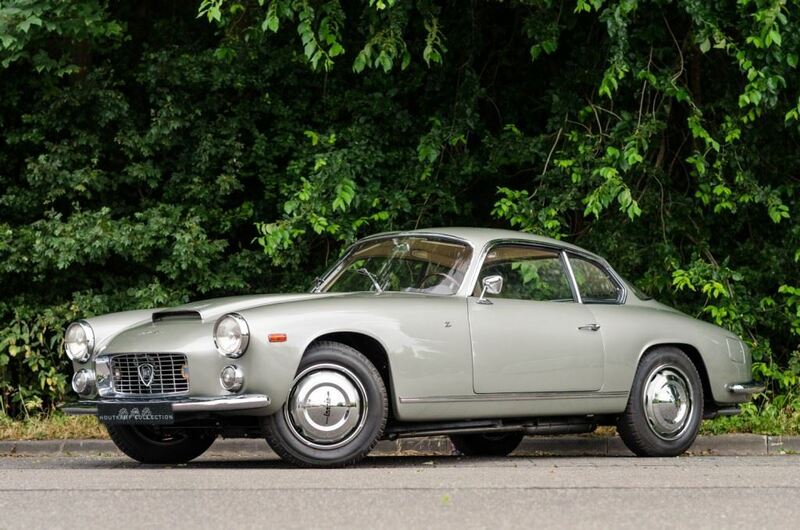 This very beautiful Lancia Flaminia Sport Zagato Series II has been sold to a customer in Luxembourg. For more information or an appointment, please contact Rutger Houtkamp by phone :+31 6 25 09 81 50 or send an e-mail to Rutger@Houtkamp.nl. Do not hesitate to contact us during evening hours or weekends.